ALBUQUERQUE, N.M. (AP) — New Mexico lawmakers voted to advance a bill Wednesday that would make the intentional and fatal abuse of a child up to age 17 punishable by a sentence of life in prison, amid a strong push for the measure after a 13-year-old boy’s death. At a committee hearing in Santa Fe, Rep. Sarah Maestas Barnes, an Albuquerque Republican, implored lawmakers to support the sentencing enhancements, which have been proposed multiple times in recent years. Meanwhile, Rep. Eliseo Alcon, a Democrat from Milan, who voted to advance the bill, questioned whether more could be done to prevent cases like that of Jeremiah Valencia, a Nambe boy who authorities say had been tortured and beaten in the weeks leading up to his death. 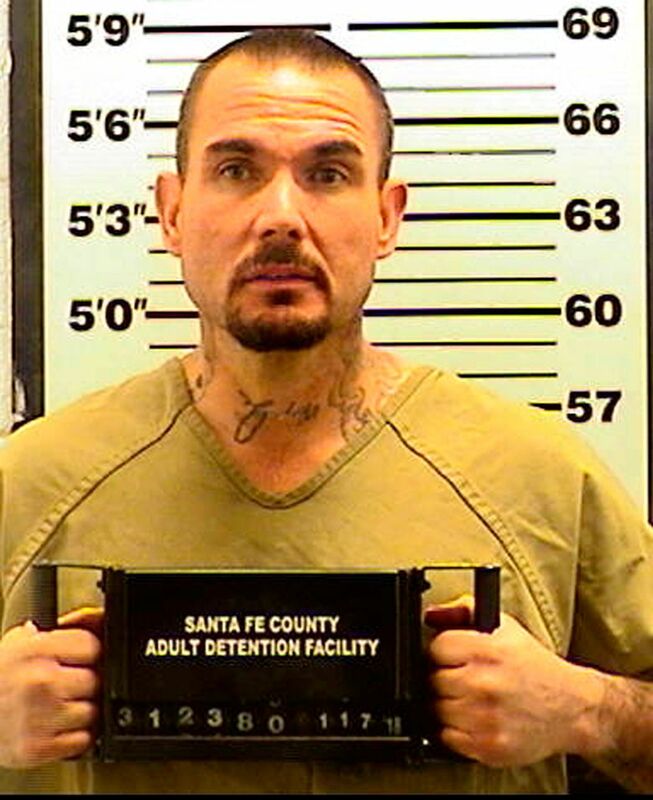 He was found buried along a rural highway in northern New Mexico. As the law stands now, judges can only hand down life sentences to offenders in intentional and fatal child abuse cases when the victim is 12 or younger. The mandatory sentence in cases in which the victim is a teenager is 18 years. Any potential changes to stiffen sentences wouldn’t impact the Valencia case, child welfare officials said. 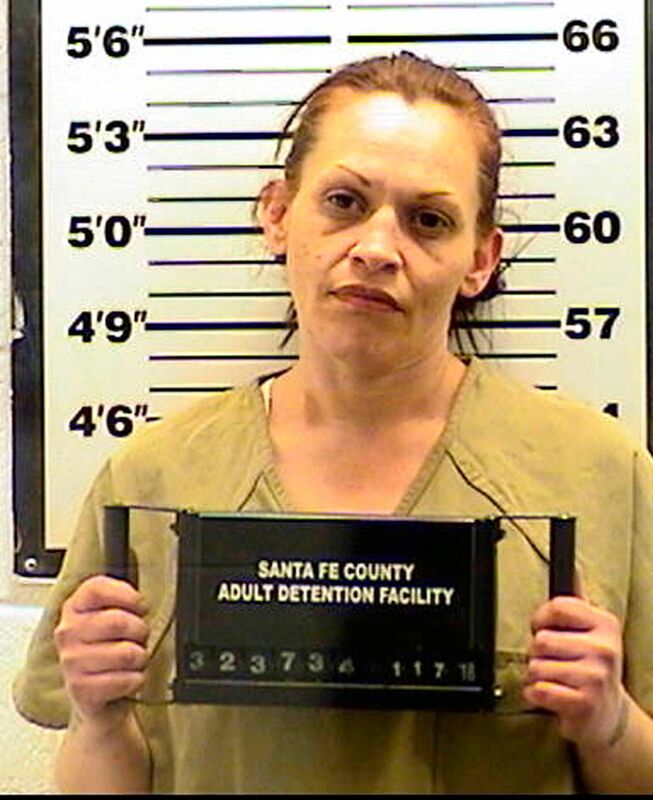 The boy’s mother, Tracy Ann Pena, 35; her boyfriend, Thomas Wayne Ferguson, 42; and his 19-year-old son, Jordan Nunez made initial court appearances Wednesday on charges of child abuse resulting in death, tampering with evidence and conspiracy. Prosecutors have accused Ferguson, the lead suspect in Valencia’s death, of punching Jeremiah in the face, choking him and turning him upside down and slamming his head onto the ground. In an amended arrest warrant, Nunez told investigators that Ferguson tortured the boy “for no apparent reason,” and would urinate on him, the Santa Fe New Mexican reported. He also said the boy was beaten with brass knuckles, a cane, a homemade spear, a hammer and steel toe boots. Pena, who told investigators she was scared of Ferguson, said she would sometimes sneak food and water to the boy. He had been forced into a dog cage for hours at a time, authorities said. According to court documents, prosecutors alleged that Ferguson, with the help of Pena and Nunez, wrapped Jeremiah’s body in plastic, shoved him into a plastic storage bin and buried him along a rural highway in northern New Mexico. Prosecutors are arguing that all three defendants are a danger to the community and shouldn’t be released pending trial. They have yet to enter pleas, and pretrial detention hearings for all three are scheduled for next week in state district court. Children, Youth and Families Secretary Monique Jacobson called it a heartbreaking case and said it has been haunting her since she learned of it last Friday. “If you think about what it would take for a child over the age of 12 to die as a result of child abuse, you’re talking about significant force or starvation. It has to be quite significant and unfortunately that’s what we’re seeing in this case,” she told The Associated Press in an interview.